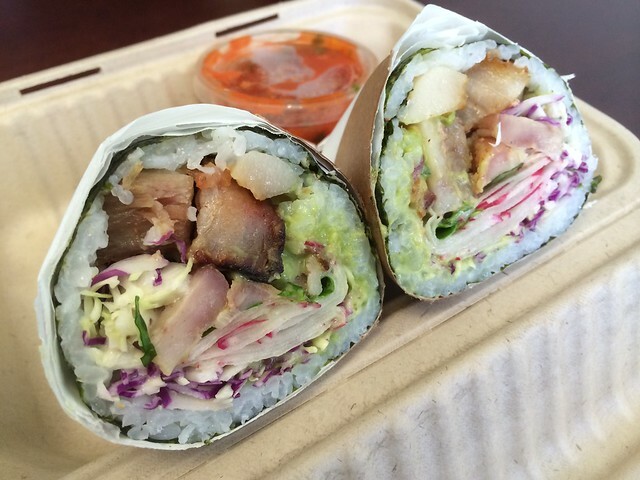 This entry was posted in Restaurant, Sushirrito and tagged avocado, cabbage, cilantro, food, pork belly, Radish by vicentesf. Bookmark the permalink. 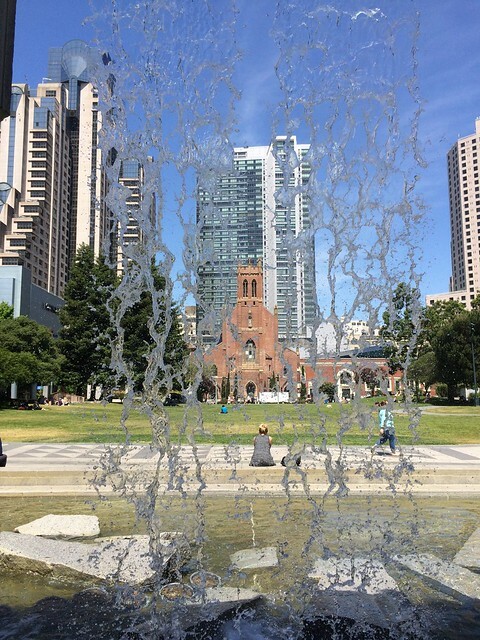 The pic of the fountain is beautiful! I wish this food trend would make its way to Texas, that looks incredible!